Since it’s the cheapest of the new iPhone trio, you’d expect the iPhone XR to be the best selling of the bunch, but apparently that’s not how things work in Apple land. According to a report by Nikkei Asian Review, the most affordable iPhone of 2018 is definitely not doing as well, sales-wise, as Apple anticipated it would. This has led the company to cancel a so called “production boost” for the model. This move has signaled disappointing demand for the XR, as Apple told Foxconn and Pegatron to halt plans for additional production lines dedicated to it. A source familiar with the matter said: “for the Foxconn side, it first prepared nearly 60 assembly lines for Apple’s XR model, but recently uses only around 45 production lines as its top customer said it does not need to manufacture that many by now”. Both Foxconn and Pegatron are used by Apple to assemble its smartphones, alongside Wistron. What this means in practice is that Foxconn will make around 100,000 fewer units each day to reflect the new demand outlook. That’s down 20% to 25% compared to Apple’s most optimistic prognosis. 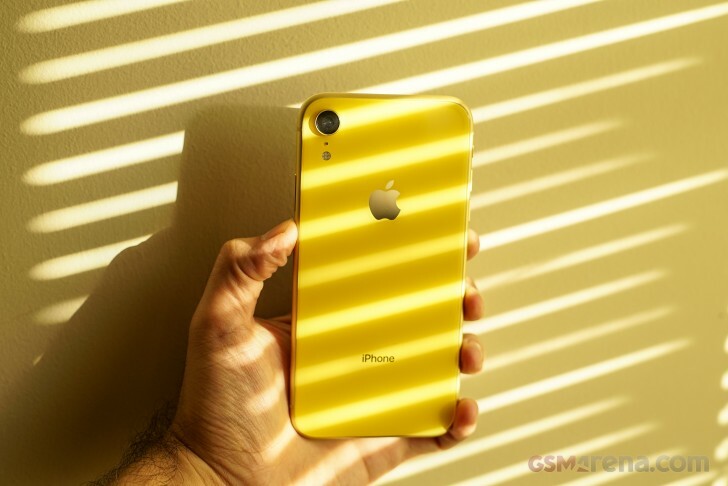 Pegatron apparently faces a similar situation, suspending plans to ramp up production of the iPhone XR and simply awaiting further instructions from Apple at this time. “The utilization for the XR production is not reaching its maximum capacity now”, another source said. As for Wistron, Apple has asked the smaller iPhone assembler to stand by for rush orders, but supply chain sources claim the company will in fact receive none for the XR this holiday season. While Apple had great expectations for the iPhone XR, it’s now ordering more iPhone 8 and 8 Plus models from its partners. So it looks like customers are considering those the true lower-priced alternatives to the XS and XS Max, and not the XR. The math makes sense, as they are up to 20% cheaper than the iPhone XR’s starting price of $749. Suppliers of the 8 and 8 Plus have received a combined order of around 5 million more units. Apple planned to sell 20 million of these two during this quarter, but that number has now jumped to 25 million. Even if its never ending price creep for its devices is helping Apple boost the average selling price, it looks like some consumers may be put off by how much even the cheapest iPhone of 2018 ended up retailing for..